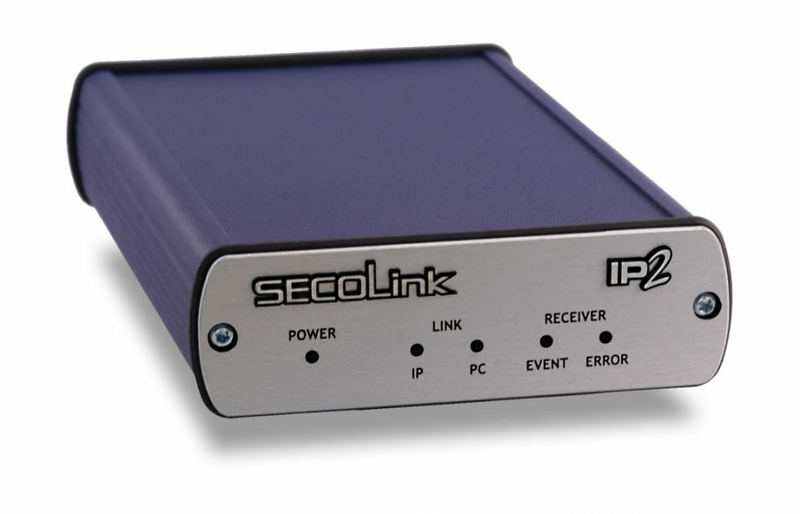 The SECOLINK IP2 alarm receiver is ideal and cost-effective solution to build a central monitoring station, where transmission is sent only through IP / GPRS channel. Device has compact size and excellent parameter setting possibilities. The incoming IP communication might be monitored according to client accounts. It provides prominent protection level for the reliable and secure operation. 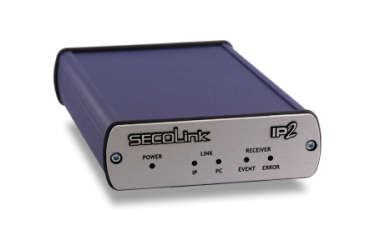 The card version device can be built into the SECOLINK RCR base unit.